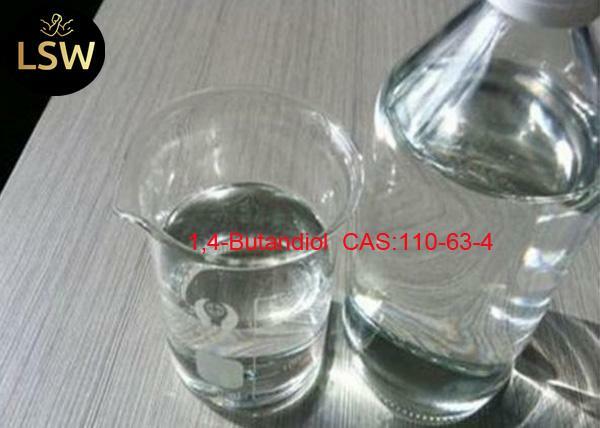 BDO is the short name of 1,4-Butanediol, it is a kind of colorless viscous oil-like liquid, combustible and can mixing with water. With freezing point of 20.1 Degree C, boiling point of 228 Degree C,171 Degree C(13.3kPa),120 Degree C(1.33kPa),86 Degree C(0.133kPa, the relative density of 1.0171(20/4 Degree C). The index of refraction is 1.461, flash point is 121 Degree C. It can soluble in methanol and ethanol, slightly soluble in ether. It has bitter taste and moisture absorption. 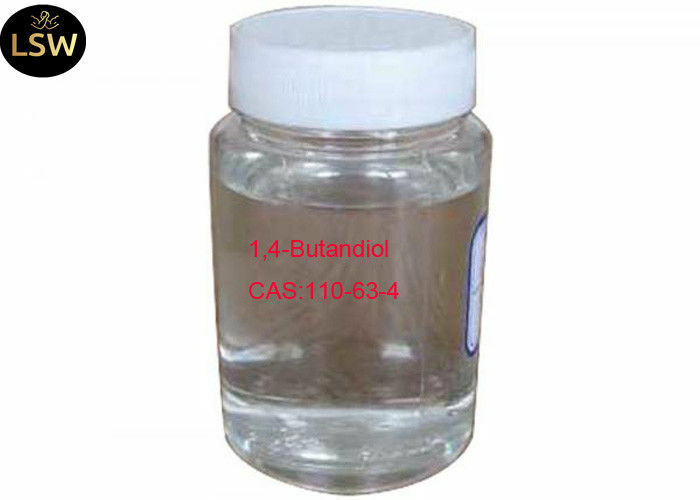 1,4-Butanediol (BDO) is an important organic and fine chemical raw material, it is widely used in medicine, chemical industry, textile, paper, automobile and daily chemical and other fields. 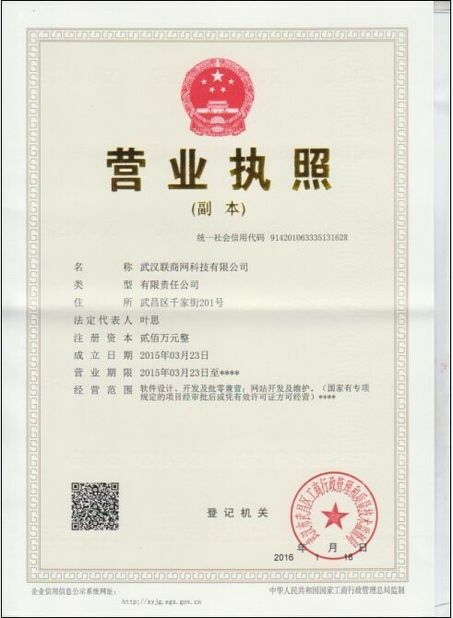 By the BDO can production of tetrahydrofuran (THF), poly (butylene terephthalate) (PBT), fat from gamma - butyrolactone and polyurethane (PU) resin, coatings and plasticizer, and as a solvent and electroplating industries of brightening agent. It's an important raw materials of organic chemical and fine chemical, it is basic material in the production of polyethylene terephthalate (PBT) and PBT fiber plastic. It's the main raw material to produce tetrahydrofuran (THF). It's the main raw material to produce, and is mainly used for production of α -pyrrolidone and N-methyl pyrrolidone (NMP), and thus derived from vinyl pyrrolidone, polyvinylpyrrolidone and a series of high value-added products, widely used in pesticides, pharmaceuticals and cosmetics and other industries. 1.1,4 butanediol is an important raw materials for organic and refined. It is the basic material for producing PBT plastics and fiber, and PBT is one of the five most promising engineering plastics.